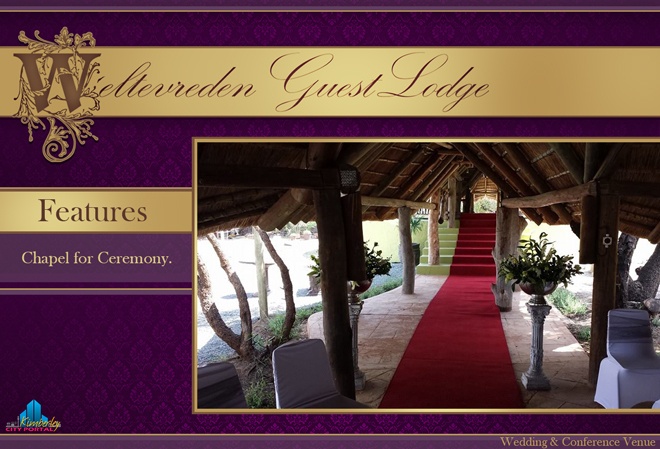 Weltevreden Guest Lodge situated 29km from Kimberley on the N8 towards Petrusburg is the perfect venue for Conferences, Wedding Venue or as a place to just get away from the busy city. 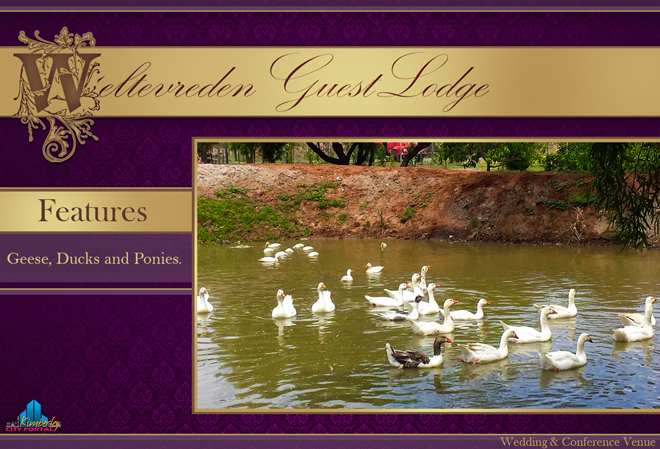 The luxurious accommodation offers a breakaway from the bustling city to the serenity of nature. 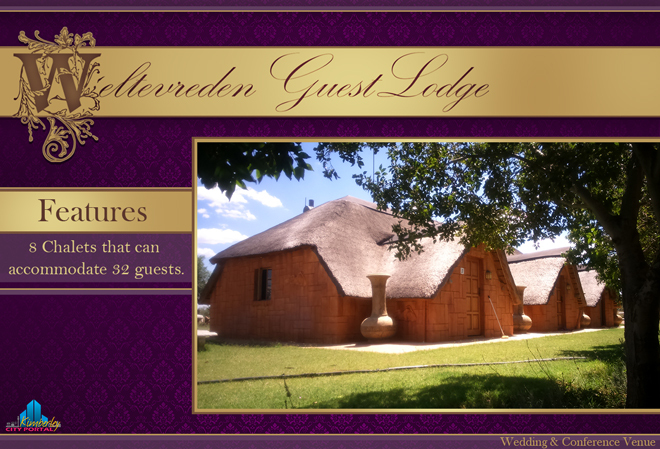 8 Luxury Thatched chalets, each can accommodate 4 people. 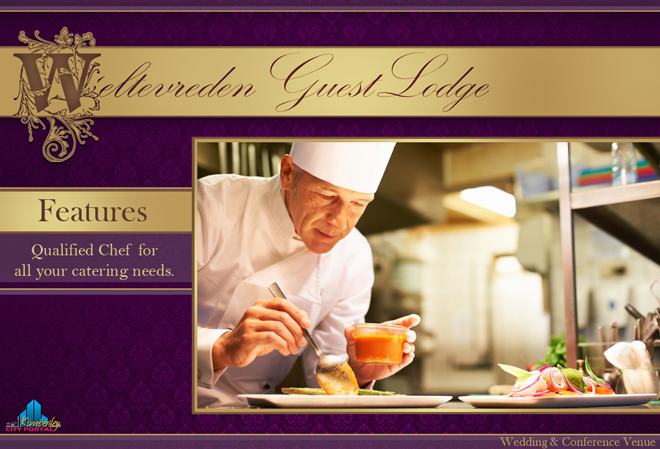 Fully equipped with all the necessary amenities. 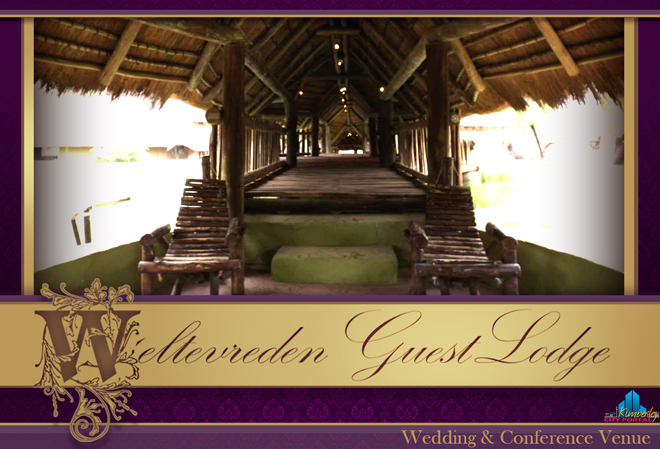 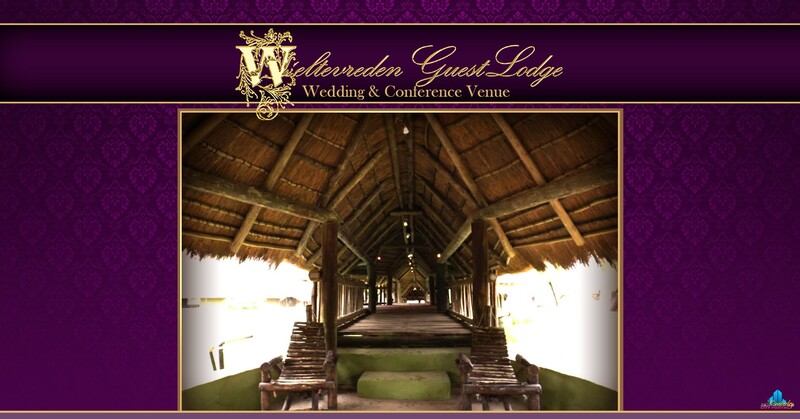 The luscious gardens and thatched roof buildings make for the ideal setting for the perfect event or function. 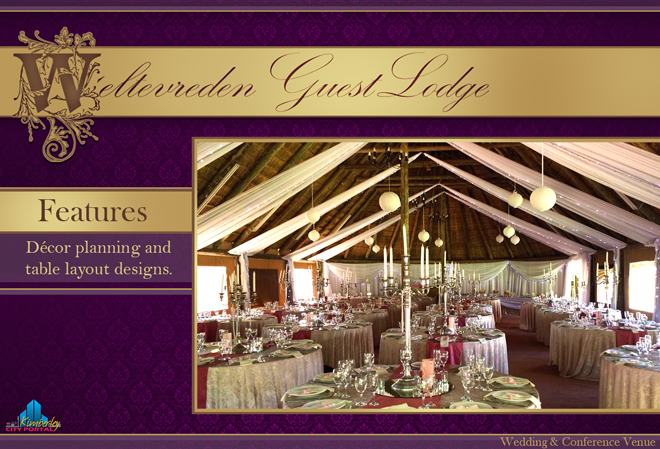 Everything you need for a FAIRYTALE Wedding and much more!! 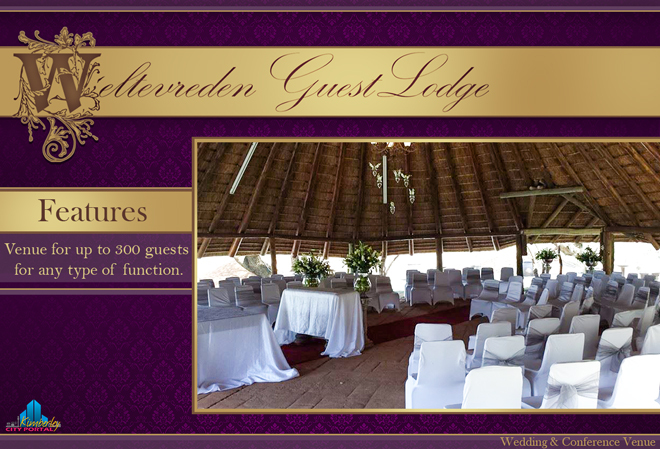 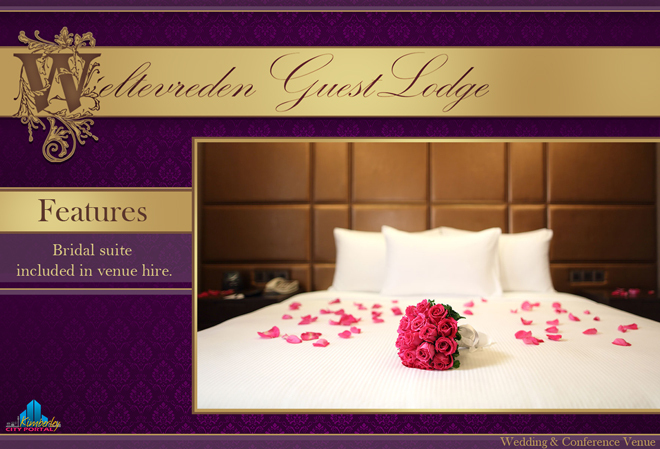 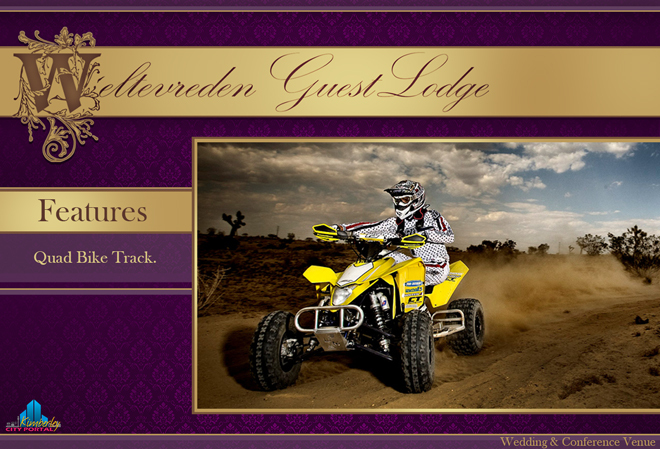 View all events in "Weltevreden Guest Lodge"